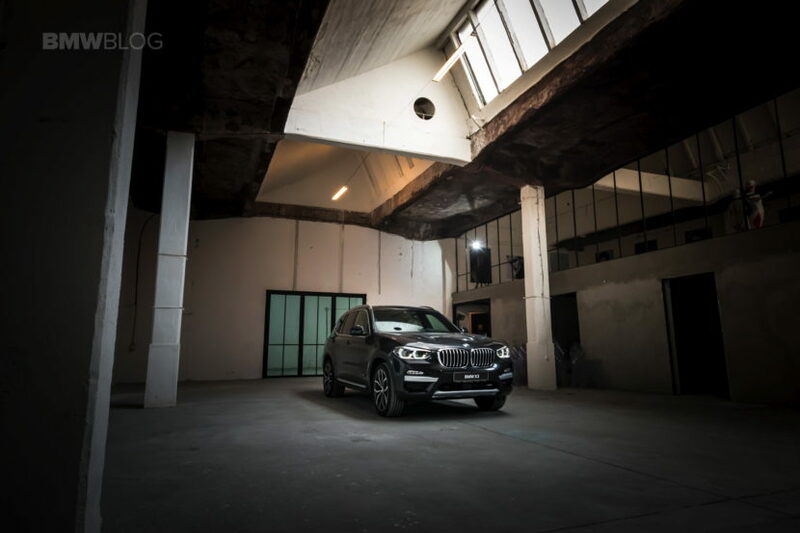 The high demand for the new BMW X3 convinced BMW to start production of the SUV in China, starting this summer. The news came from the company’s CEO, Harald Kruger, during the company’s yearly report, held today in Munich. The ever growing importance of the Chinese market dictates the car should be built locally and it will be starting this year, in collaboration with BMW’s local partner, Brilliance Automotive. There was no mention of whether the cars built there will also be exported but chances are almost 100 percent of them will be sold for the local market. China is currently BMW’s biggest market worldwide, with sales last year adding up to over 595,000 units. There’s also a case for Europe, which accounted for 1.1 million of the vehicles sold last year but in this case we’re not talking about a sole country but a continent. Most likely, the X3 built in China will be the special, long wheelbase model, adapted specifically for the Asian market. As you probably already know, in China, offering as much room to the car’s occupants is a cultural thing, interpreted as a sign of respect. That’s why German car makers go to extreme lengths to build LWB models for the Chinese customers and BMW does so currently with the 5 Series, for example, the LWB version being available only in China. 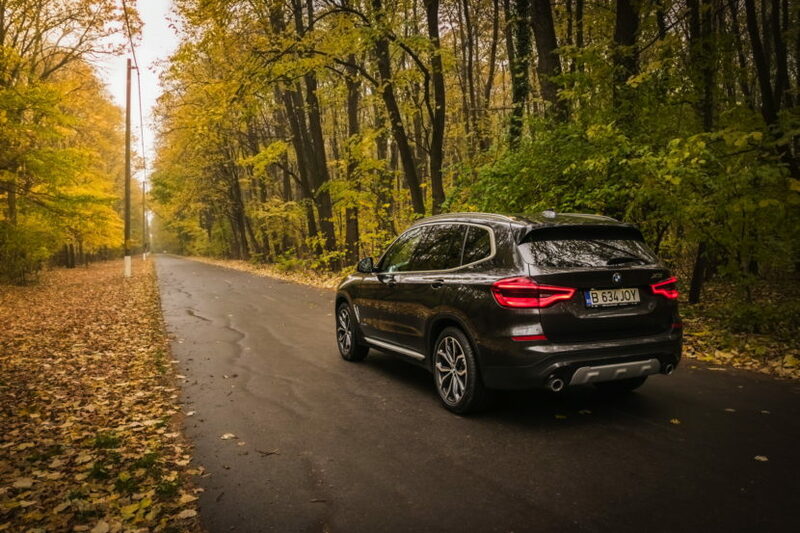 Furthermore, the current X3 will also enter production in South Africa due to the increased demand worldwide. In this case however, the X3 models built at the Plant Rosslyn will not have anything special to differentiate them from the ones built in Spartanburg, as they will not be long wheelbase versions. The Rosslyn production of the X3 will also kick off this year.